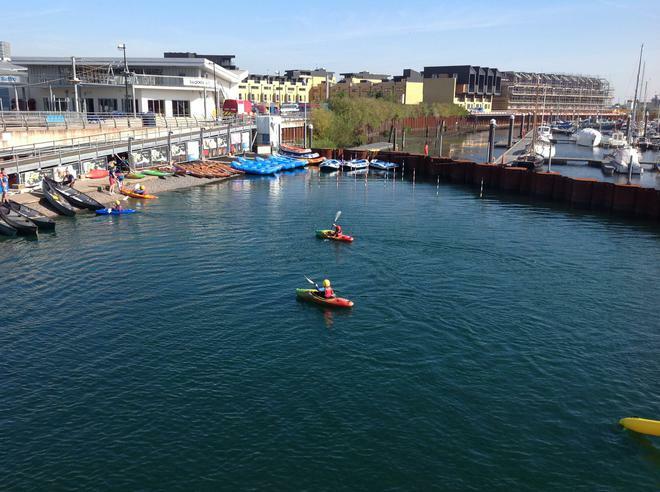 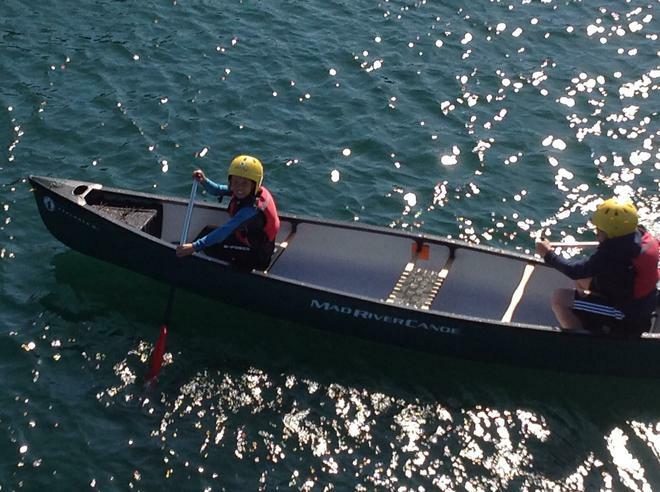 What's the difference between canoeing and kayaking? 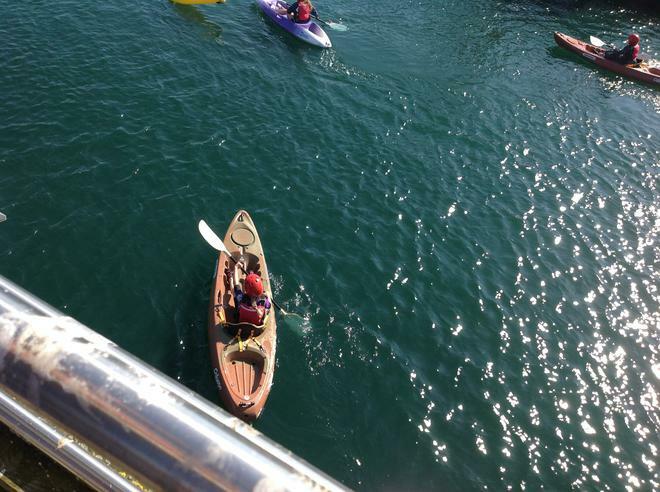 Apparently it is all to do with the paddle! 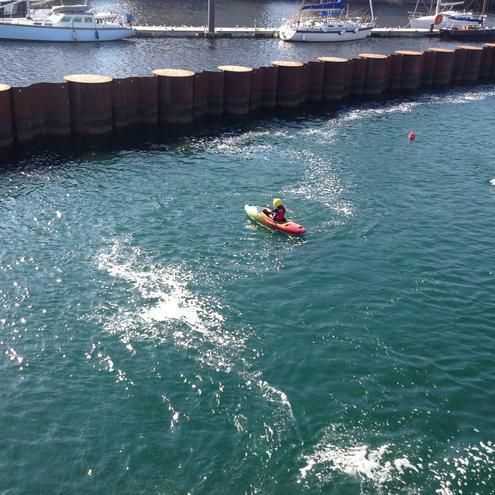 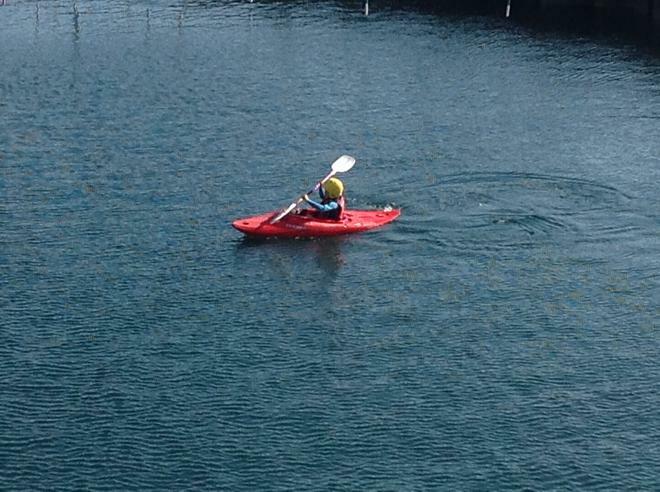 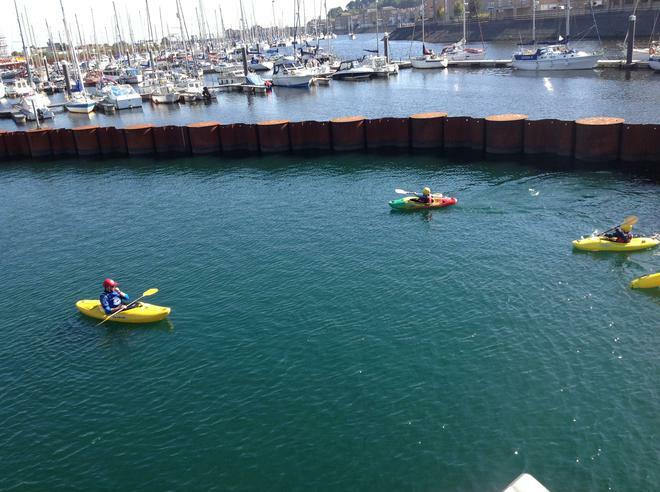 If you use a single bladed paddle you are canoeing and if you use a double bladed paddle you are kayaking. 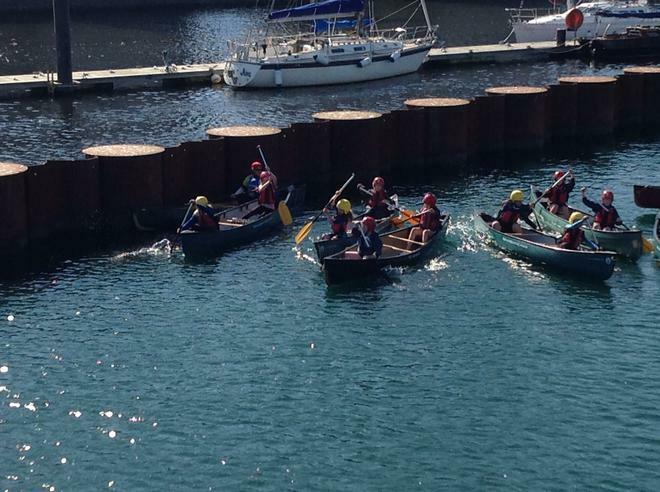 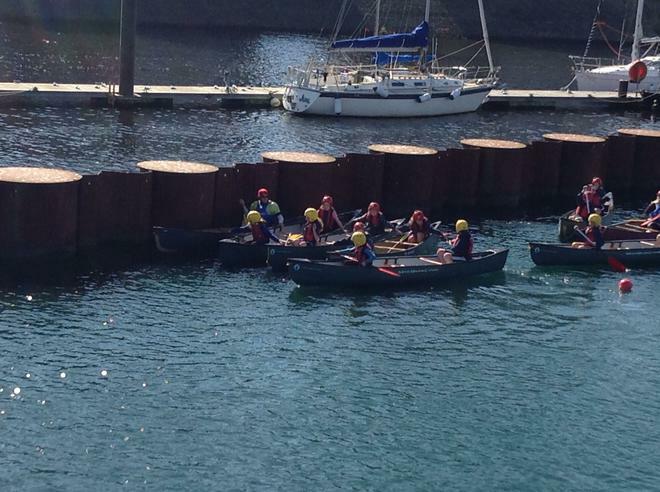 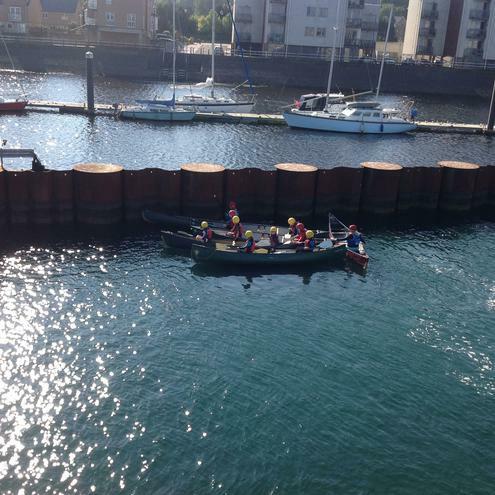 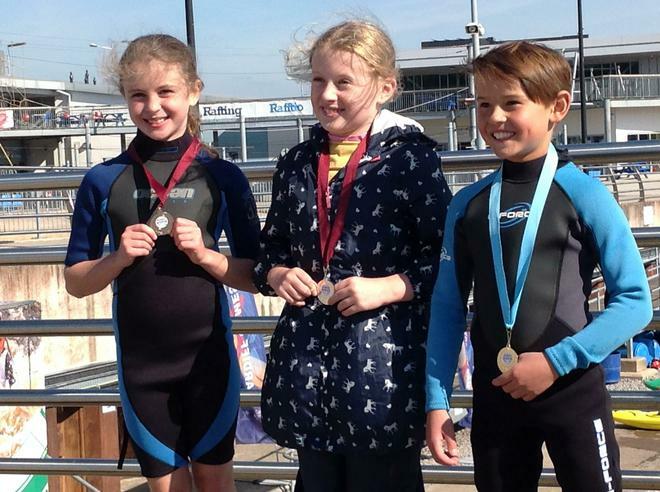 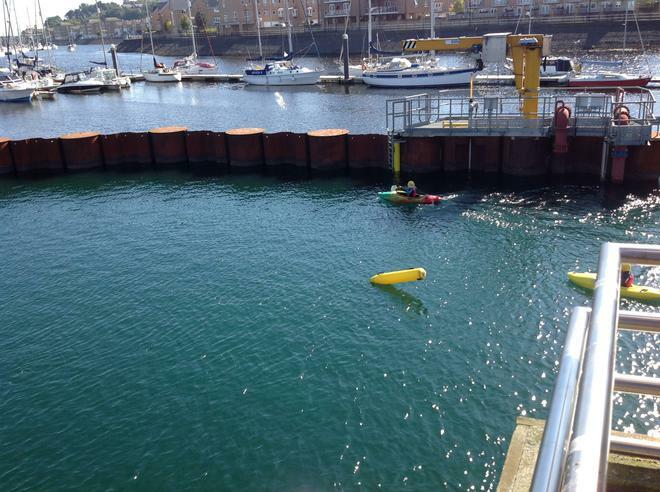 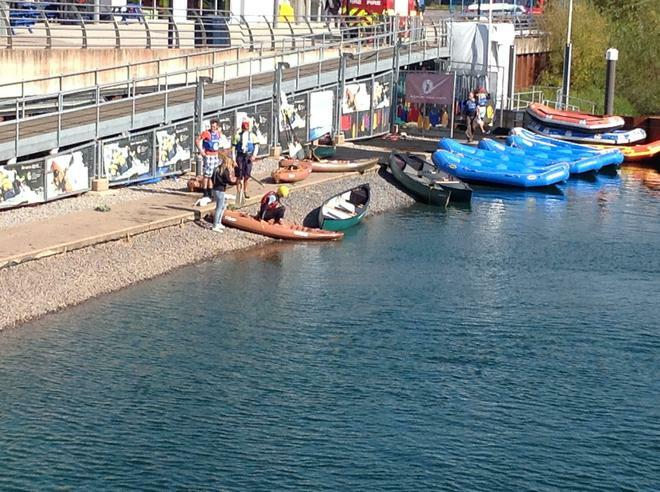 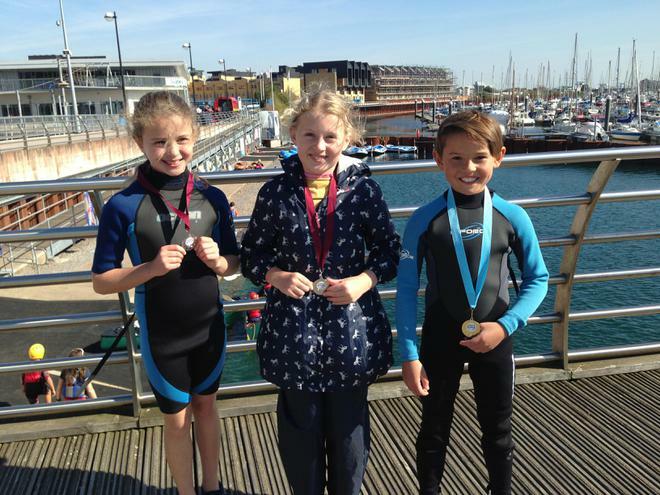 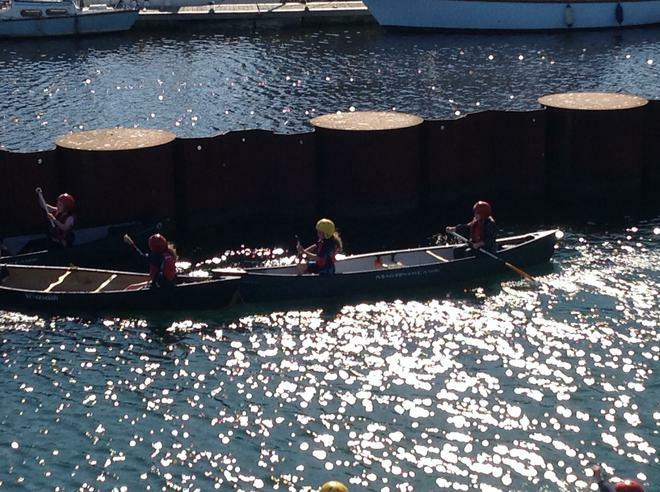 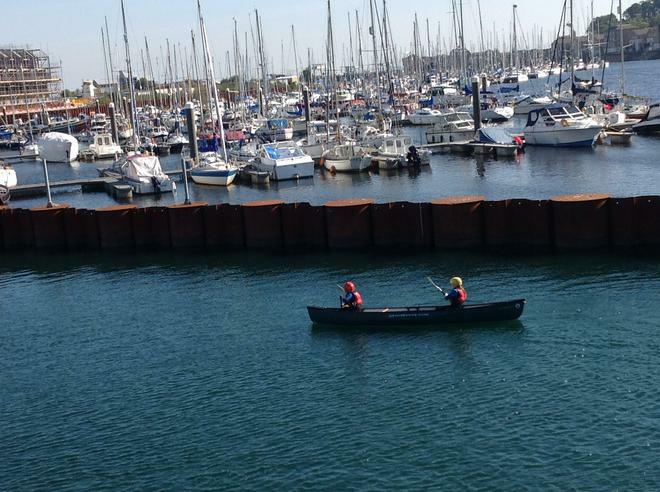 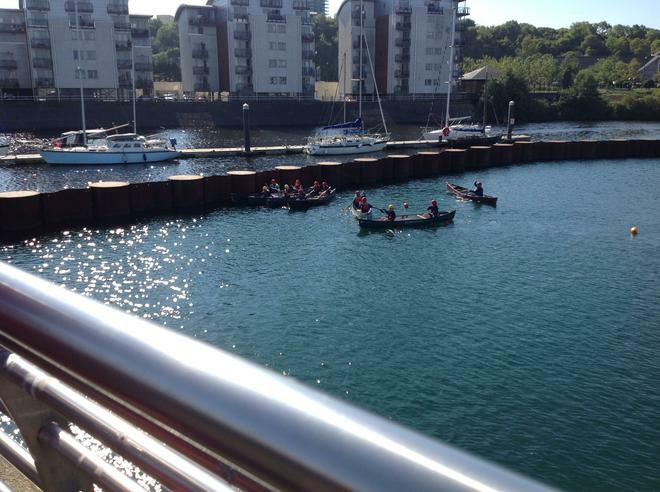 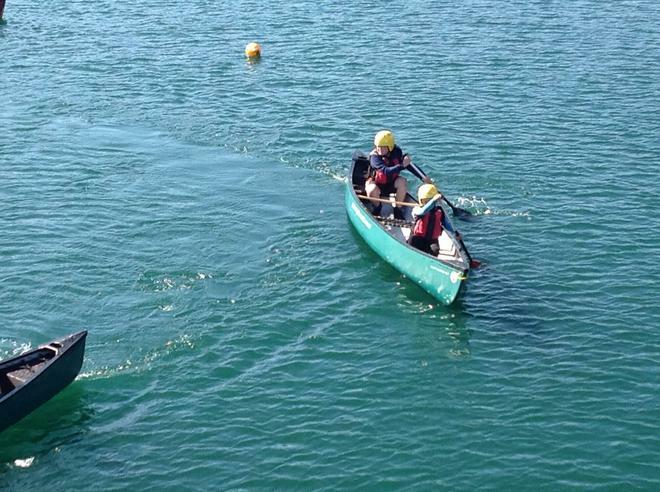 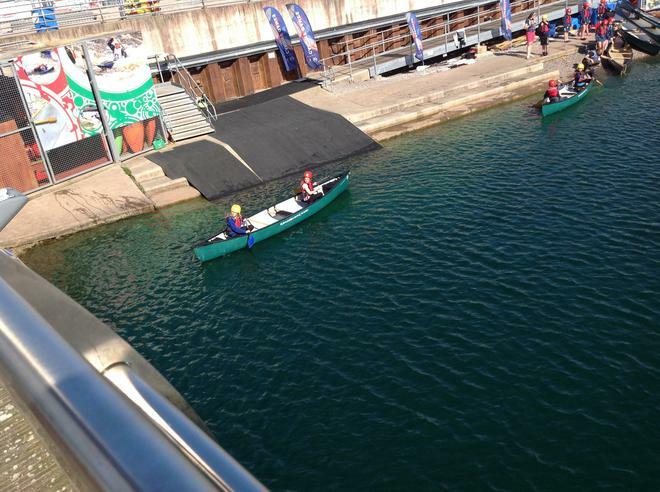 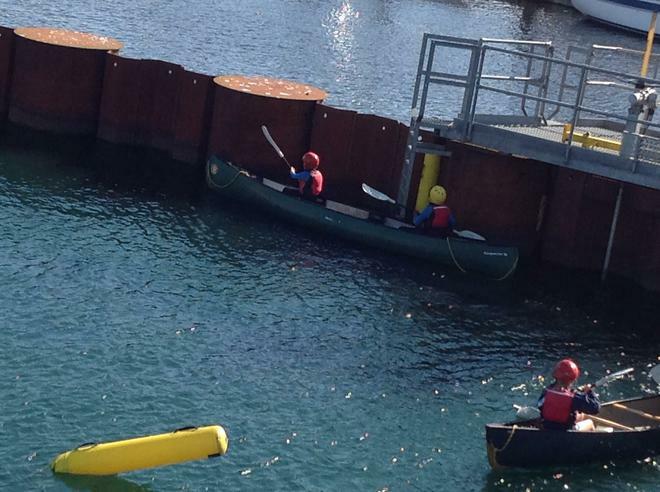 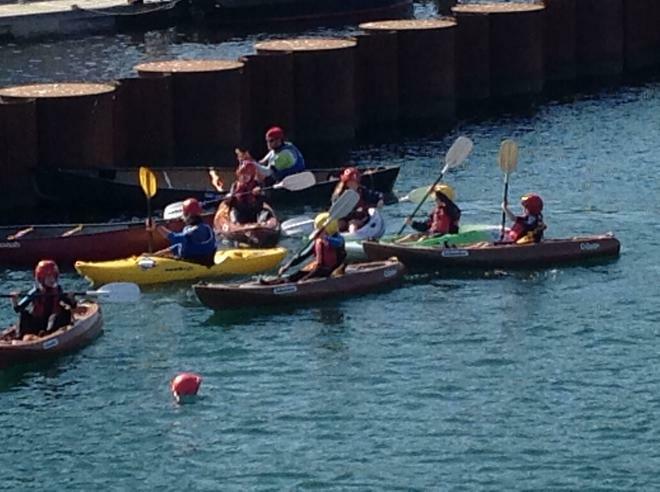 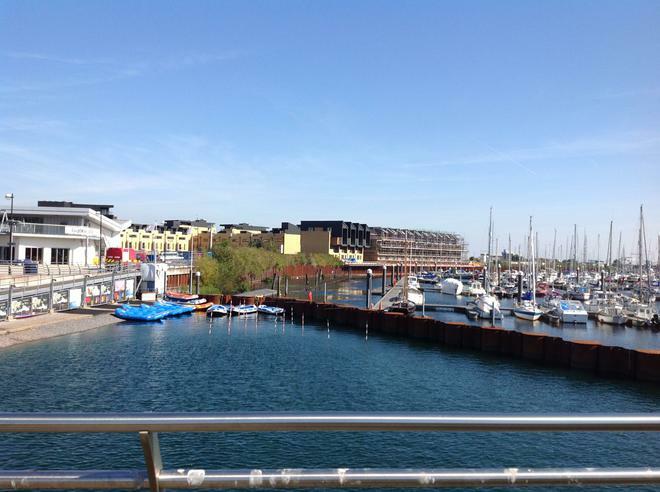 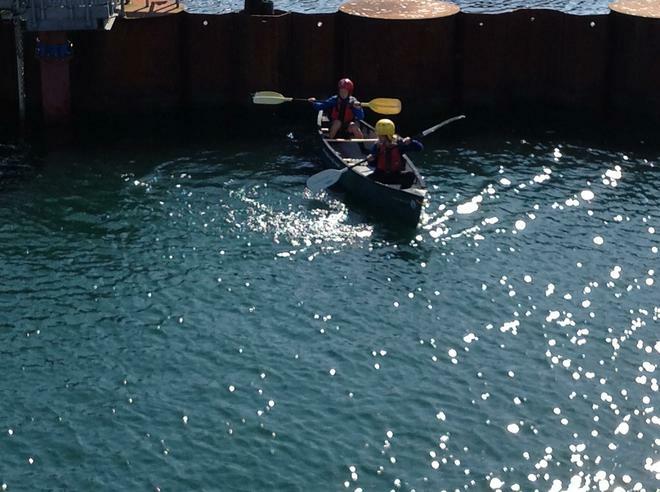 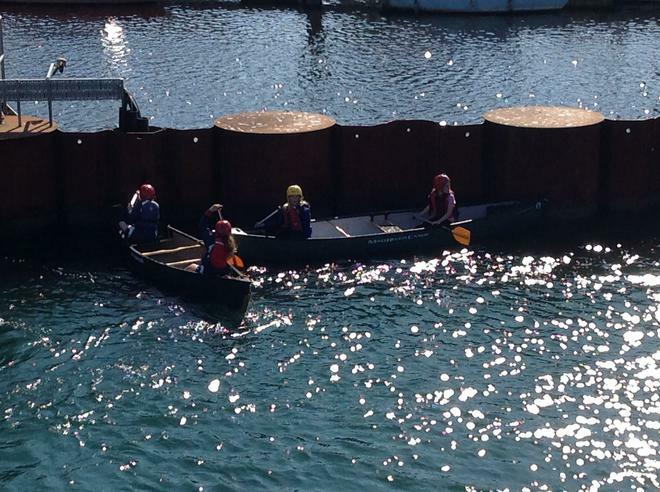 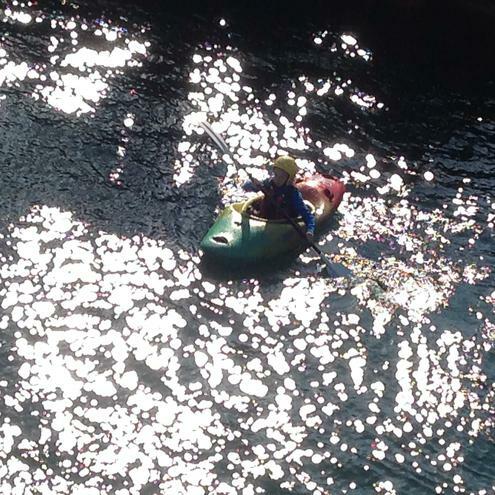 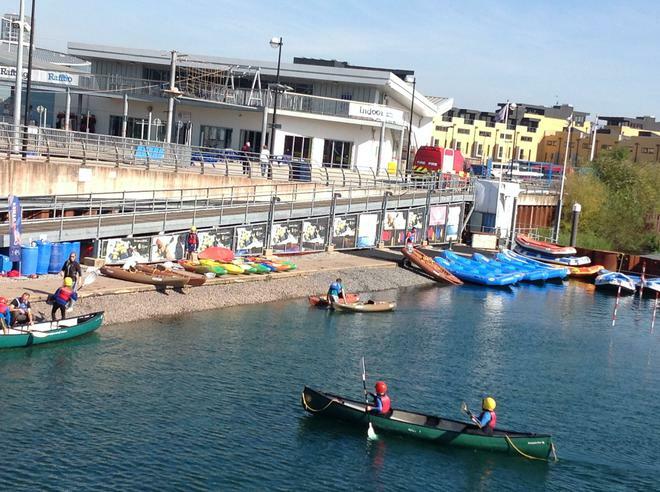 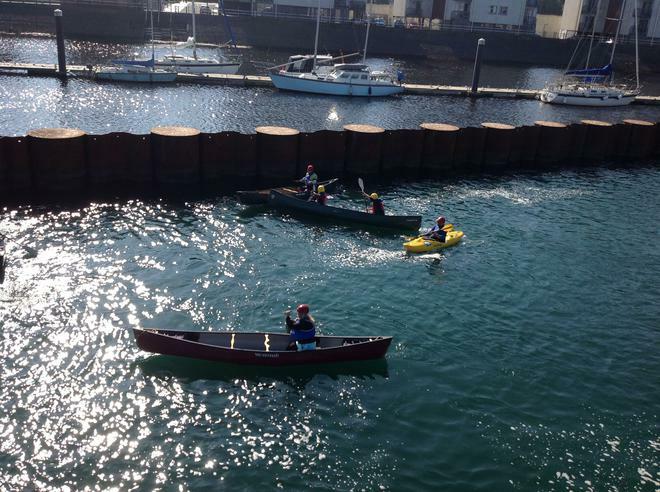 What an experience we had at the Cardiff Primary Schools Canoeing Competition on Monday morning. 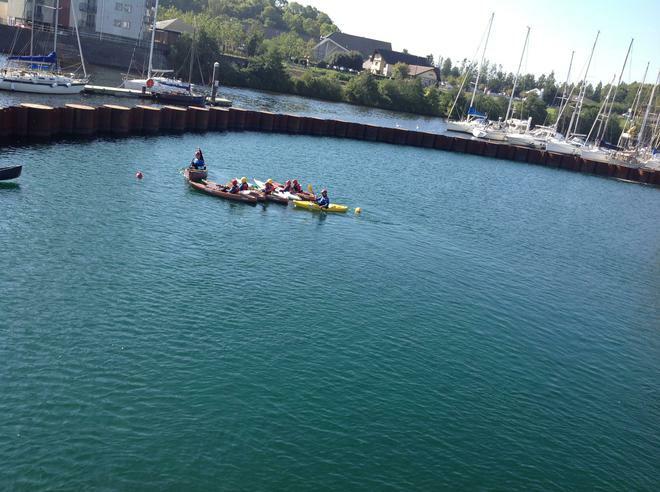 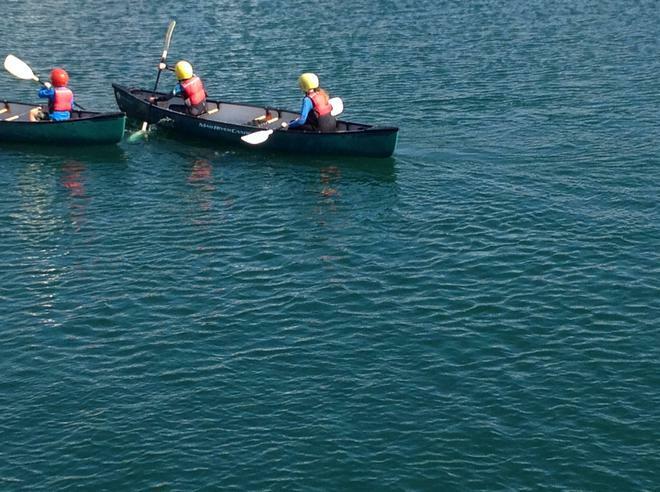 We were told no previous canoeing experience was necessary, we just needed to be confident in deep water. 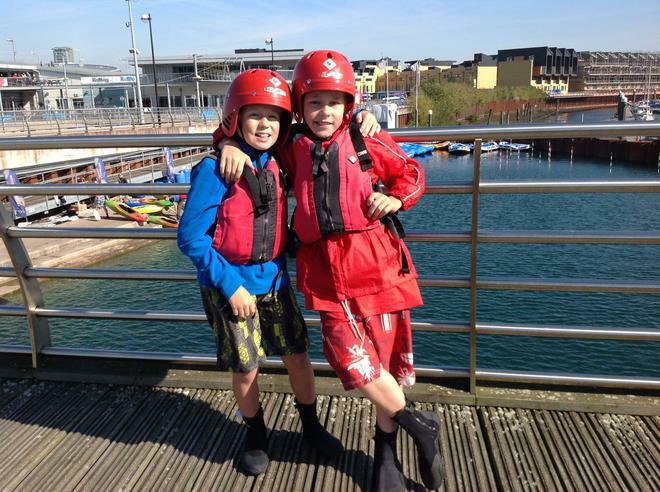 Twelve very excited pupils from years 5 & 6, set off to Cardiff International White Water Rafting Centre. 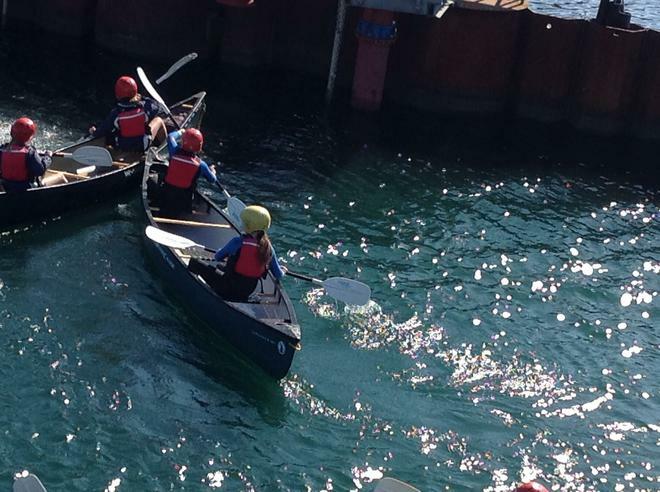 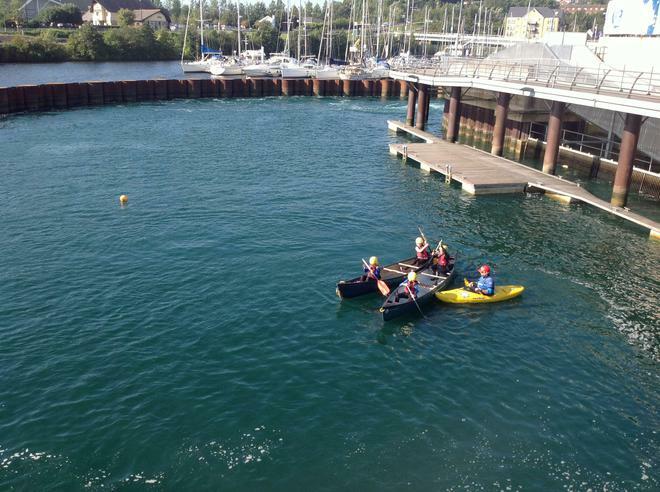 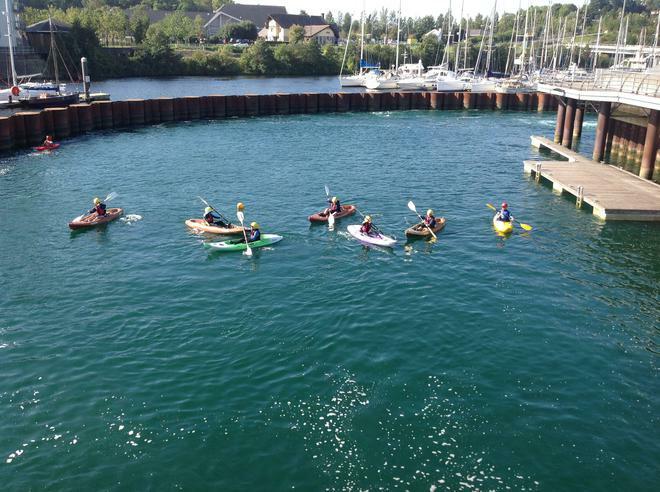 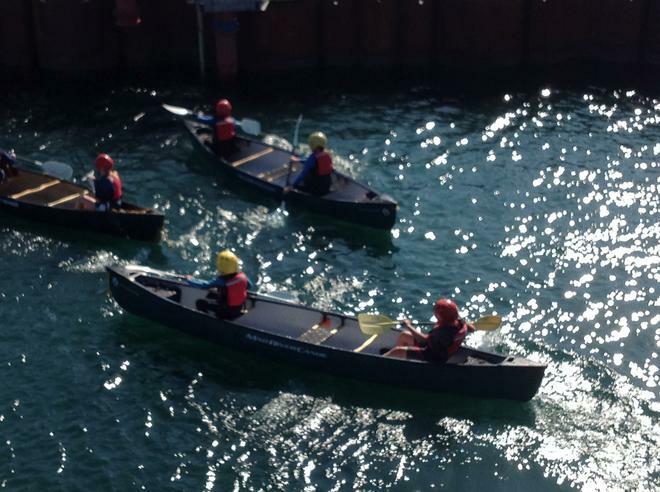 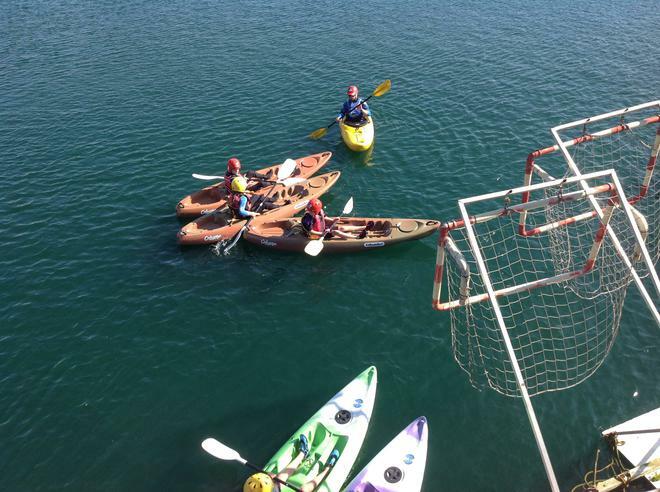 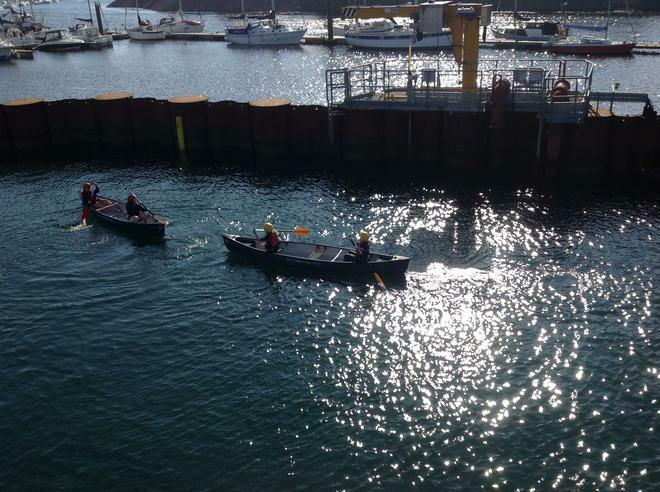 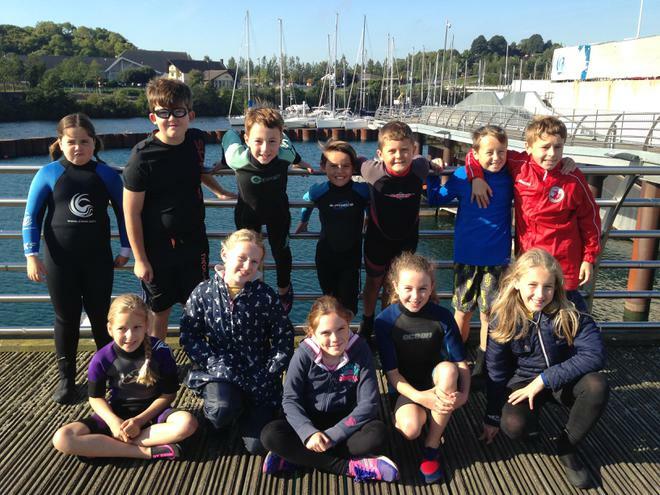 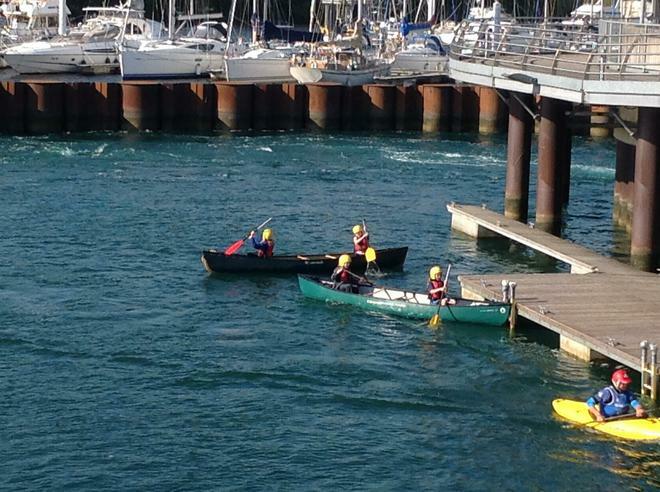 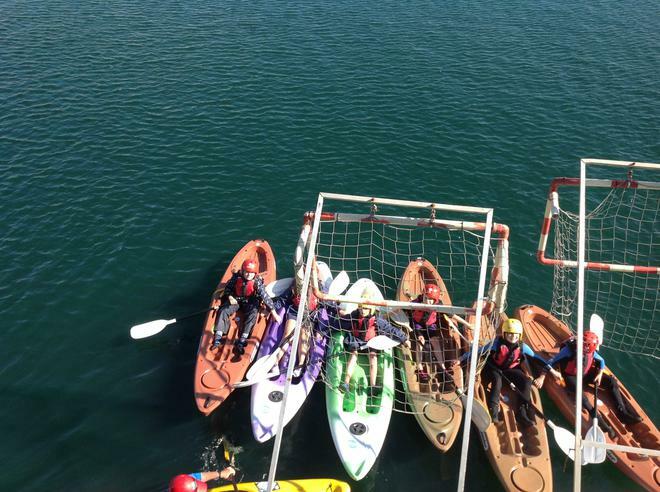 After a brief introduction to the different boats, the children were able to experience single and double canoes and kayaks before they had a race against other schools. 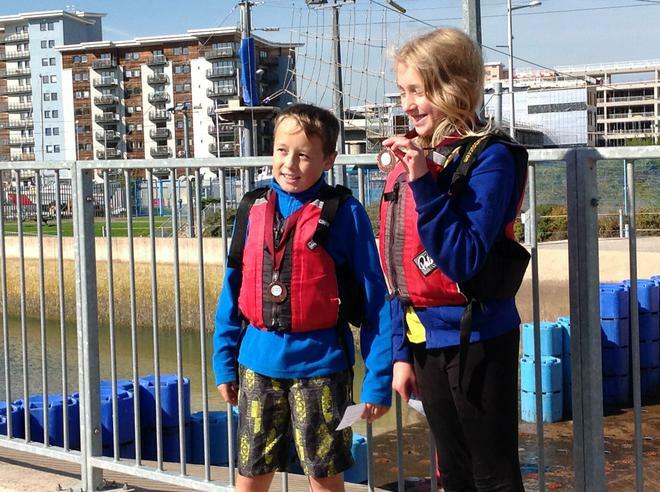 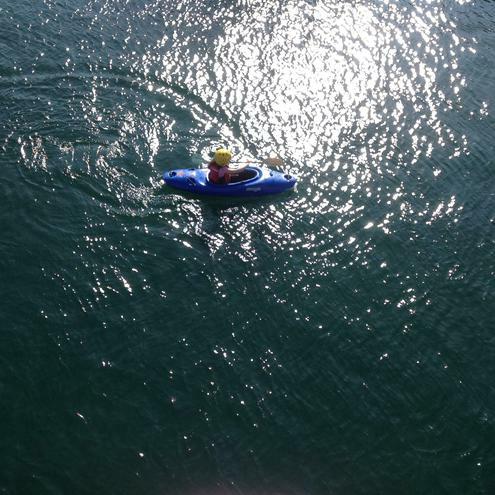 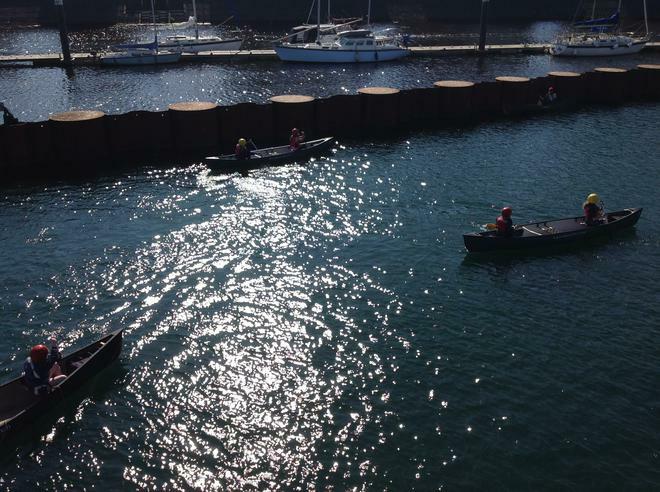 The children learnt quickly and from not being able to control the boats, they managed to steer their way down the race course and across the finishing line. 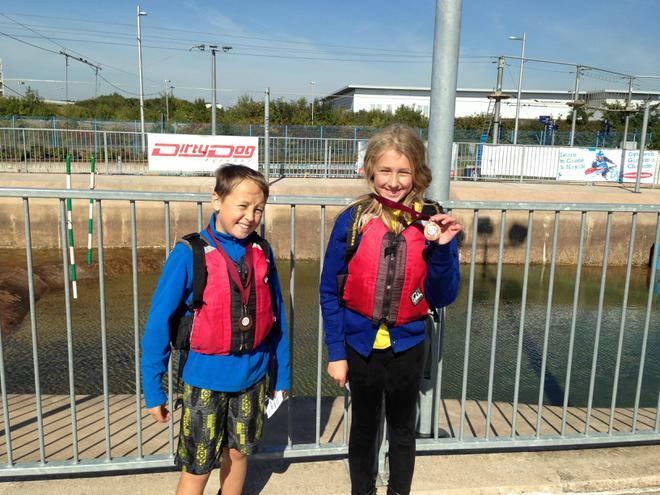 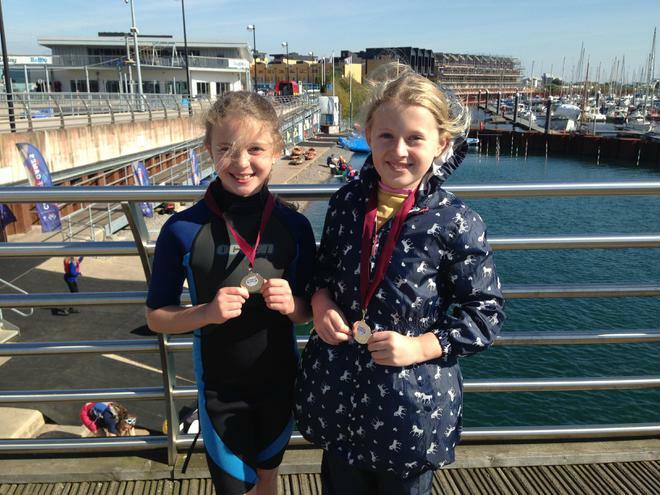 We even won some medals!! 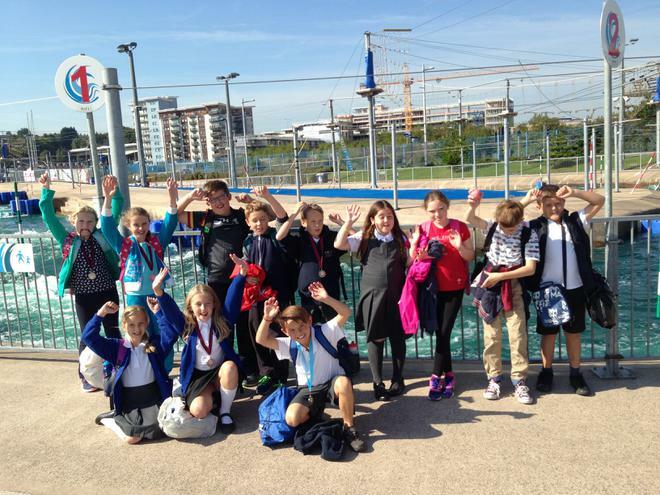 From nervous niggles to happy smiling faces, what an experience.